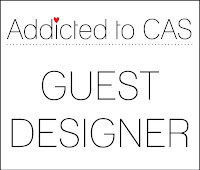 Today I am feeling slightly nervous as this is my first ever guest designer post. 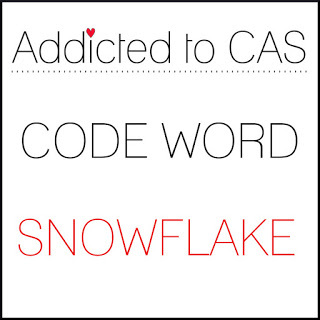 I was lucky enough to be chosen as CAS Perfectionist for this card at Addicted to CAS #148 so I now find myself trying to come up with a suitable CAS design for Challenge 150 with codeword Snowflake. Thankfully you do get several weeks to plan, I think I may have been lucky and got some extra time because of the Christmas Holidays. I created an alcohol ink background on yupo paper and added some blue foil whilst it was still wet to create some shine. 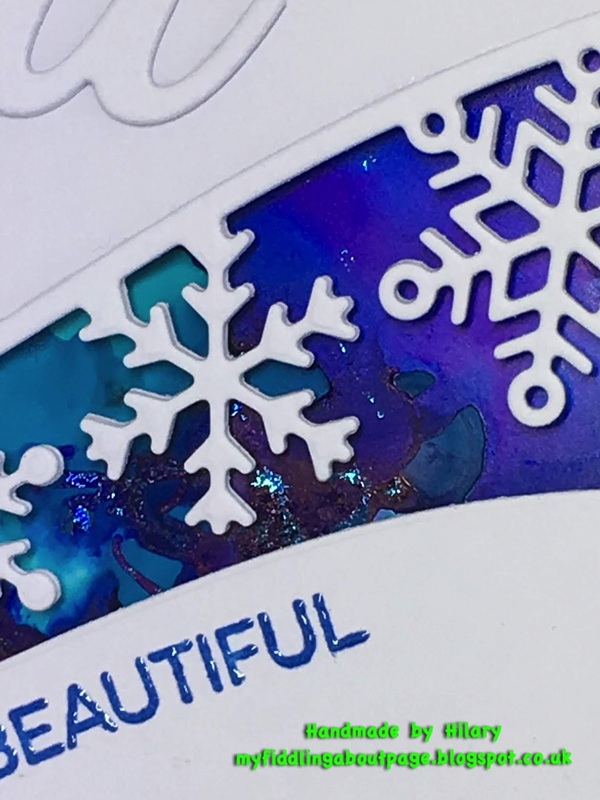 The snowflake die was cut 3 times, the first from the front of my panel and then I turned the die round and cut it from the bottom part of the panel. This was to ensure the gap in the panel had the right curve on it. I then stuck the stacked dies on the edge of the top part of the panel and stamped the sentiment with pigment ink and heat embossed using clear embossing powder. The you is also cut 3 times and stacked. The 2 pieces of the panel were propped up with double sided sticky foam sheet to give the dimension. 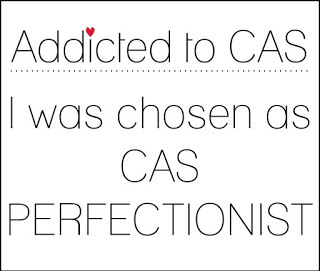 I have to admit that I made this card several times before I got it right. I had a clear image of what I wanted in my head but somehow it didn't want to go right when I made it. I am quite pleased with the end result though. I hope you like it, do please tell me what you think. 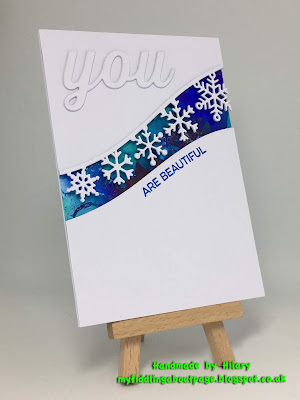 Your alhocohol inked BG is gorgeous Hilary and I love how your created dimensions to your card!! A stunning card! 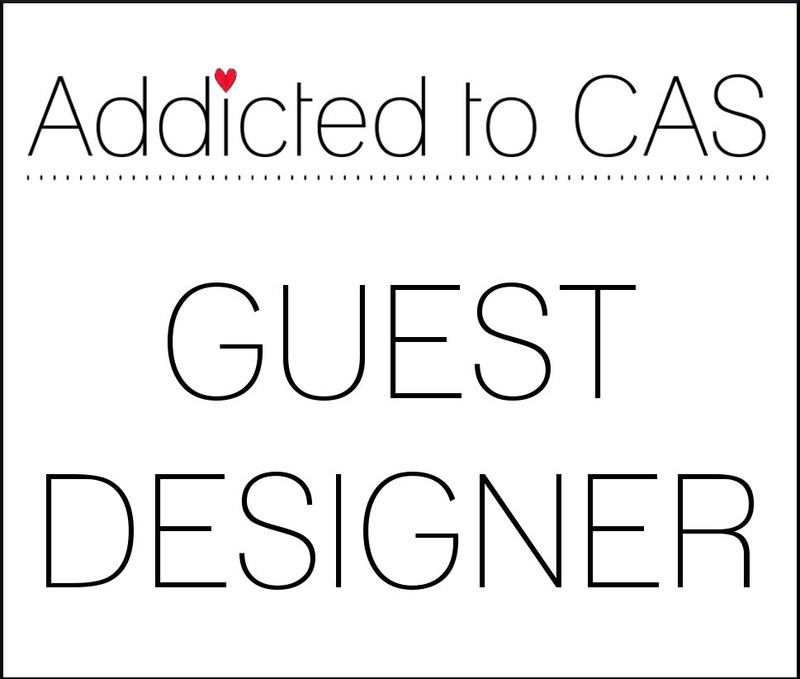 Thank you for being our guest designer at ATCAS! Hugs!! Raga. 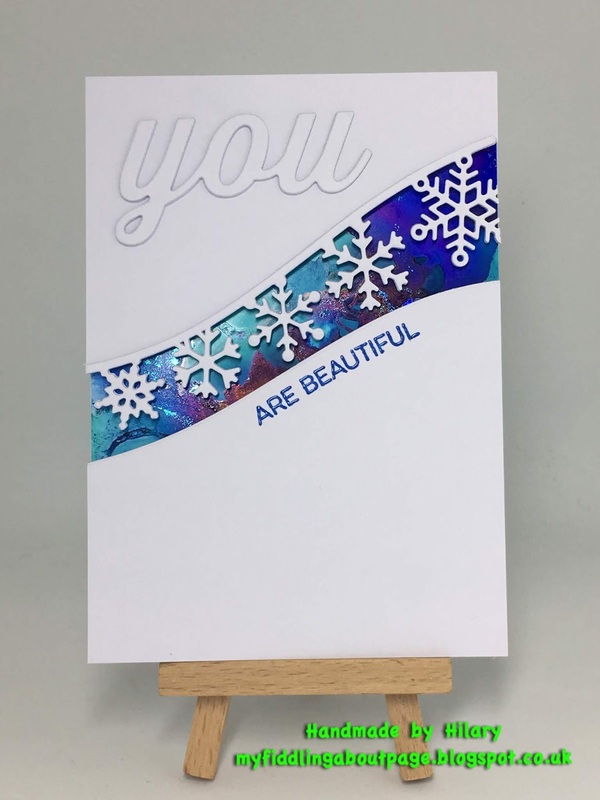 This is so gorgeous - the deep colors, curve, sentiment and snowflakes are just stunning! Thank you for sharing your wonderful talents with ATCAS!!! And Happy New Year! Congratulations on your GD! You made a gorgeous card for the debut. Fabulous AI and foil background. I love the contrast between the white flakes and those vibrant blues! Gorgeous card, Hilary! Absolutely gorgeous card, Hilary! 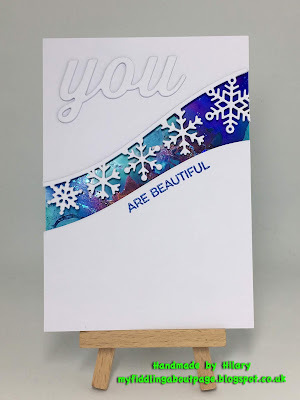 You alcohol inked background with foiling is so pretty and I love how the snowflakes pop against it! Love your sentiments, too! 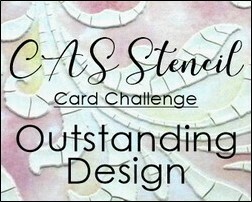 Congrats again on your win at ATCAS and thank you so much for being such a fabulous Guest Designer! I'm sure our visitors/players will be inspired by your creation! You did yourself proud on your first guest designer spot, Hilary. 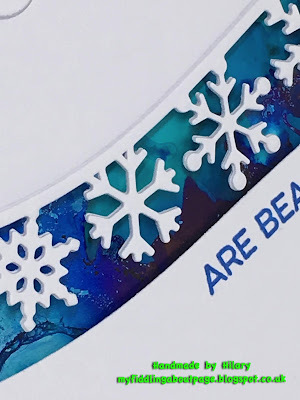 Your card is gorgeous with that vibrant blue alcohol panel behind the snowflakes. 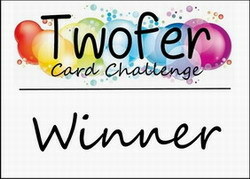 Congratulations on guesting and wow what a fabulous card you've made. Love the vibrancy of the alcohol inks against the crisp white. Amazing card and absolutely stunning x. Your inked background is just stunning with the white. This is an absolutely gorgeous card, Hilary. That alcohol ink background is stunning and the crisp white on top and alongside is just fantastic. 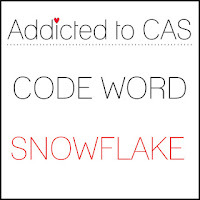 What a wonderful take on the code word and a fabulous card as your first GD spot. Congratulations, and thank you for joining us! !